5 Tips to customise your t shirt printing to wow your audience! Want to impress your audience with the finest piece of tee shirt that they have ever seen? We have some ideas for you! 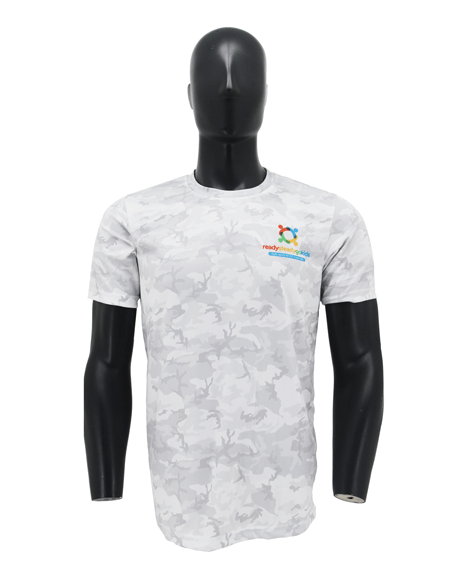 We provide custom tshirt printing Singapore services. Do you know that you can fully customise a t-shirt with a minimum of 20 pieces? Fully customized means that we can dye-sub the fabric for you in the exact same prints that you want, using a sublimation process. This means that the print, the number of colours and the design is all up to you, and no one will have the same tee shirt as you! 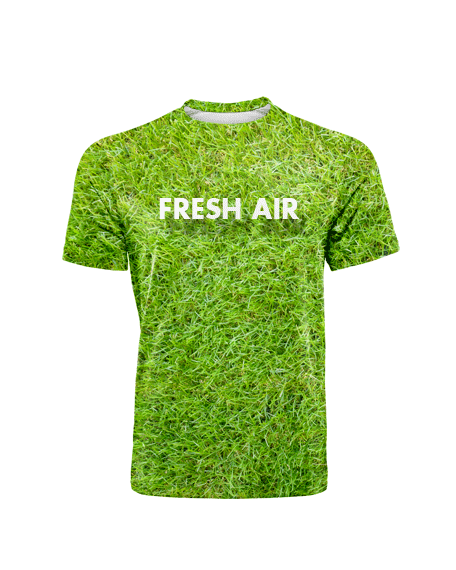 T-Shirt made using sublimation process are made of polyester, which is usually quick drying and does not absorb sweat. 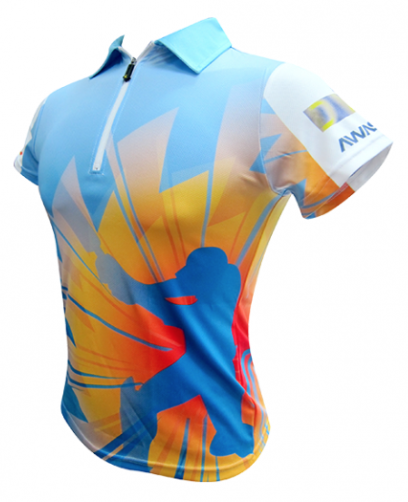 Common uses for Sublimation t-shirts are customized cycling tees and fully customized running tees. Want to wow your audience with your own brand with unique designs? Talk to us and become our long term partner. Just need to make 20 sets for your sports team? That is fine with us as well! The usual custom tshirt printing Singapore job is always printing in the same locations like the front or the back of the tee-shirt. Choose other interesting locations, for example the sleeves, the bottom of the tee-shirt or the sides of the tee-shirts. Or choose unexpected sizes that go right to the edge of the tee shirt. The sky’s the limit when it comes to creative tee shirt designs. Amaze us with your wit! Tee shirts with witty, funny statements are always popular. Great as a gift or a statement piece, they speaks volumes about your personality. Google for the best funny statements, or come up with your own; choose a nice font and pair it with simple graphics and you are good to go! Who says that you have to be good at graphics to be a great tee shirt designer? If you are a budding cartoonist and illustrator, and you draw real good, you could feature your drawings and illustrations on a custom made tee shirt as well and showcase your talent to the world! Interesting designs include line drawings with portions which are coloured, as shown below. You could include these pattern these all over your shirt for to make it look like a print! Do you know that besides simple silk screen printing, there are so many other options? You can choose glitter silk screen printing, Puff Silkscreen printing (printed area looks puffed up and 3-dimensional), gold and silver silk screen printing, foil silk screen printing , and even a combination of say 3M reflective print (reflective print is suitable for both kids and adults at night improve your visibility and safety) with gold silk screen. The possibilities for a nice design using unexpected printing methods are endless! At Ark Industries, we are more than just a printing and embroidery company, we are also a company specializing in design consultancy. Regardless of whether you are a budding designer looking to start your own tee-Shirt line and looking for good ideas and a good printer, or you are a corporate minion who is tasked to design a tee-shirt with not much clue on what to do, feel free to talk to us! Let’s have a discussion on what we can help you with. Please contact us at +65 63520988 or send us a message below.